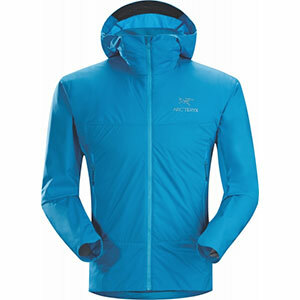 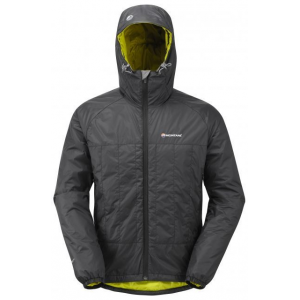 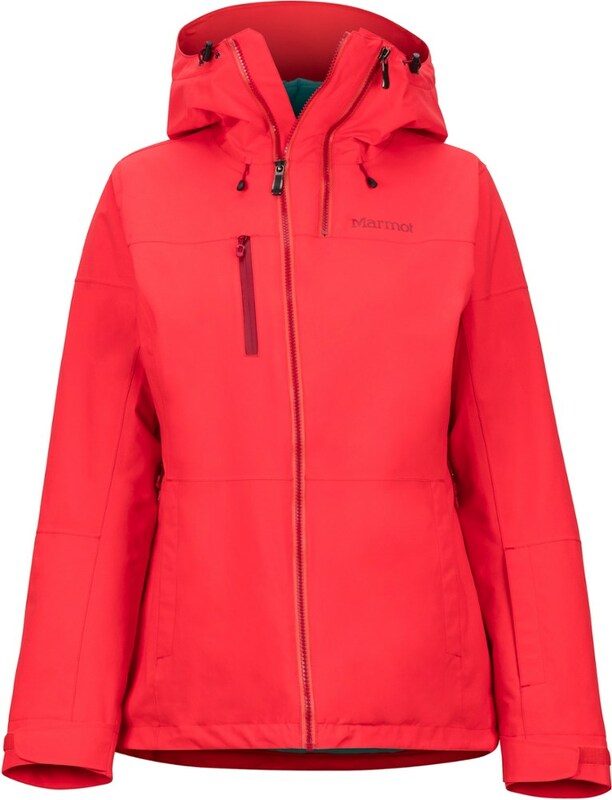 The perfect jacket for everyday life and for a daytime without extreme conditions. 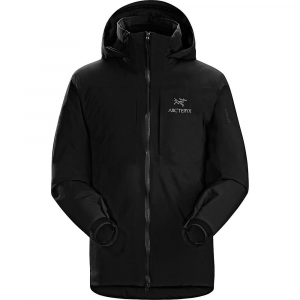 It keeps you warm at temperature near 0 degrees with light mid-layer. 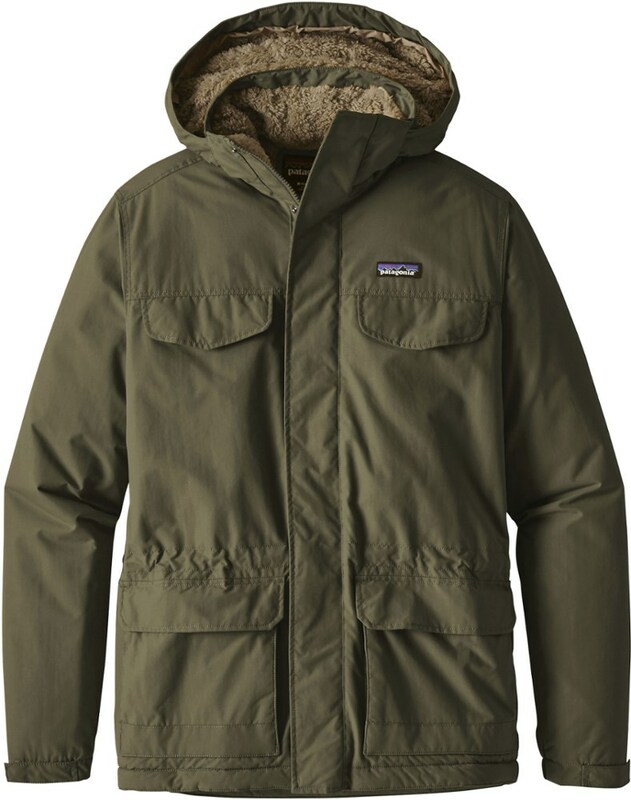 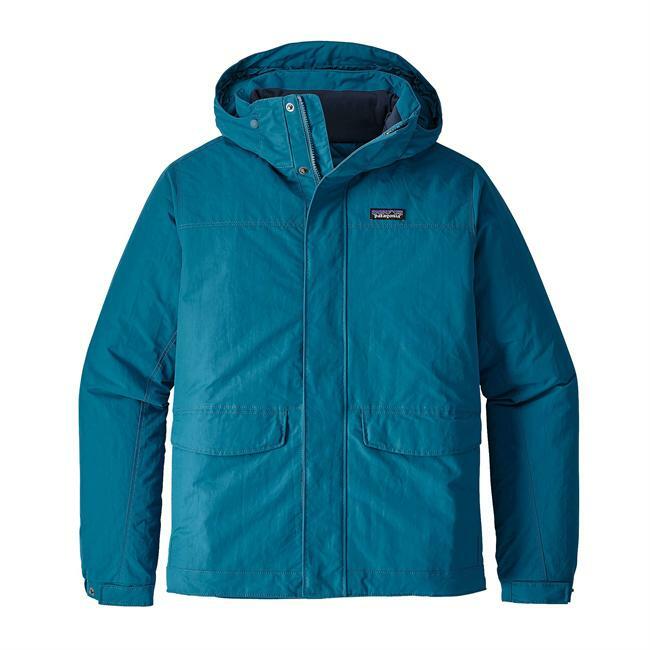 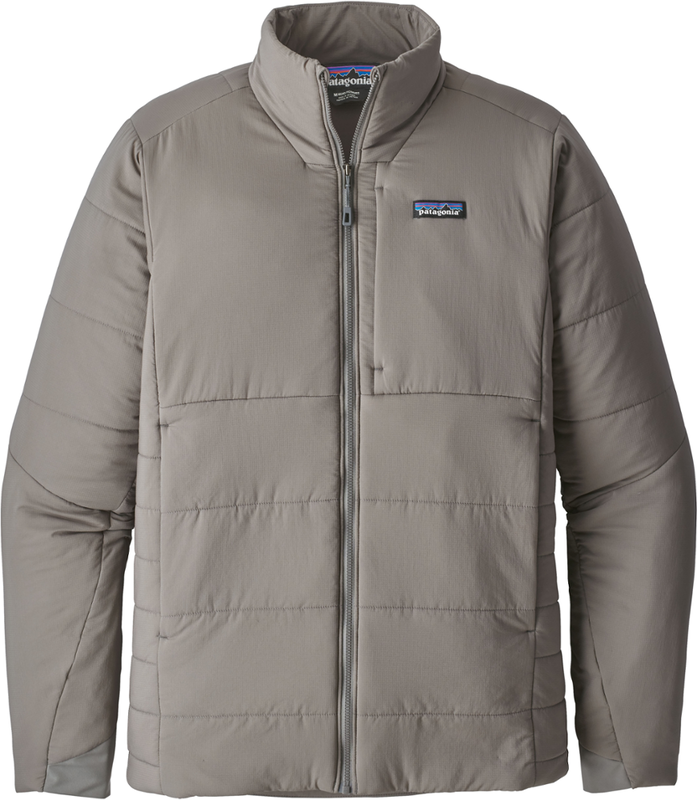 I think that its "natural habitat" is the city, because of its beautiful design, but it can be the right jacket for an outdoor trip on snow or mountain.